I strongly believe photography is meant to be experienced outside of a screen. 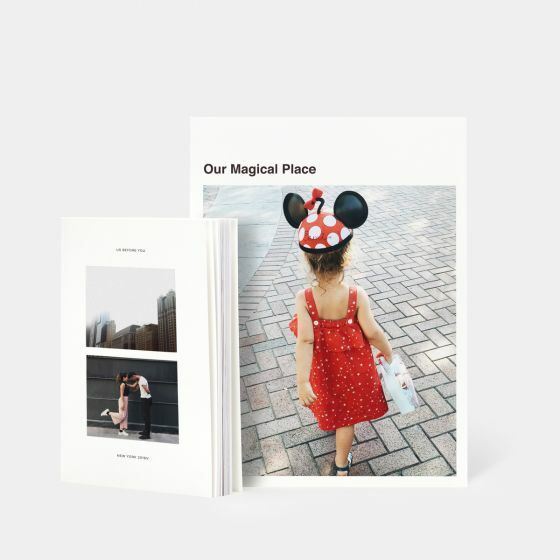 There is nothing like re-living beautiful memories while gathering on the sofa with loved ones flipping the pages beautiful photo book or walking by your house and being able to see photos of your loved ones purposefully decorating your walls. If you're like me, these things bring me such joy! As a photographer, I have had to look for wedding photos that clients' have lost due to computer failure in more than once instance, and recently, a portrait client reached out as she had lost all of her kids photos because her computer crashed. Luckily for them, I was able to retrieve their photos because I hadn't erased them from my archives yet. At a personal level, my mom passed away less than 2 years ago, and all that's left of my childhood memories are albums with printed photographs that she kept, some loose prints and frames. I was able to get those memories from her house in Puerto Rico thankfully without them being too damaged after hurricane Maria. Needless to say, in my business, I want to be a resource for my clients so that in the unfortunate event that you loose your digital images, I am able to provide different ways to get your photos and memories back. My approach to portrait session photo albums is to make them beautiful but attainable, and make the process simple and seamless to make sure your photos are printed and viewed as they should be rather than kept in your mobile device or computer. In order to make it as easy and attainable as possible for you to get an album, you select the album of your choice from Artifact Uprising (a consumer based album company that prints professional quality albums), and what I do is charge a design fee of $125 to select, fine tune, and resize the images, and design the layout of each page of the album with your images from your session with me in it. Basically, I take care of the time consuming part and all you do is login and order your album! To order an album, go to Artifact Uprising and let me know which album you would like: Layflat, Hardcover, or Softcover. Pricing and options can be found on their website here. Create an account with them (use a username and password that can be shareable with me, so no personal info please). We start the album design process by taking care of the design fee via my secure client portal. Then, you let me know your album preferences and must have images, and I take it from there and keep you informed in the process. The $125 design fee includes: selection, fine tuning, and resizing of your images to go with the album of your choice, and page layout design for up to 40 pages (each additional page is $5 per page). One design revision (swapping images) is included), each additional design revision is billed at an hourly rate of $50 per hour. The difference between doing it yourself and paying my design fee for me to take care of it is: I make sure the photos are resized and fine-tuned for printing, I take the guess work out of picking the images and designing a page layout that flows with each image, and it frees you up to do other things as album creation can be very time consuming and stressful for someone who is not used to doing it often. In addition to that, you are supporting a small business that truly cares about preserving your photos and memories! If you'd like more info or if you have any questions, email me (lysue@lh-photo.com), and I'll be happy to answer any questions you might have! If you prefer to design the album yourself, I recommend using Artifact Uprising, just make sure you actually place the order ;). As with albums, I keep the process simple and seamless. I can help choose the best frame layout based on your room and dimensions. 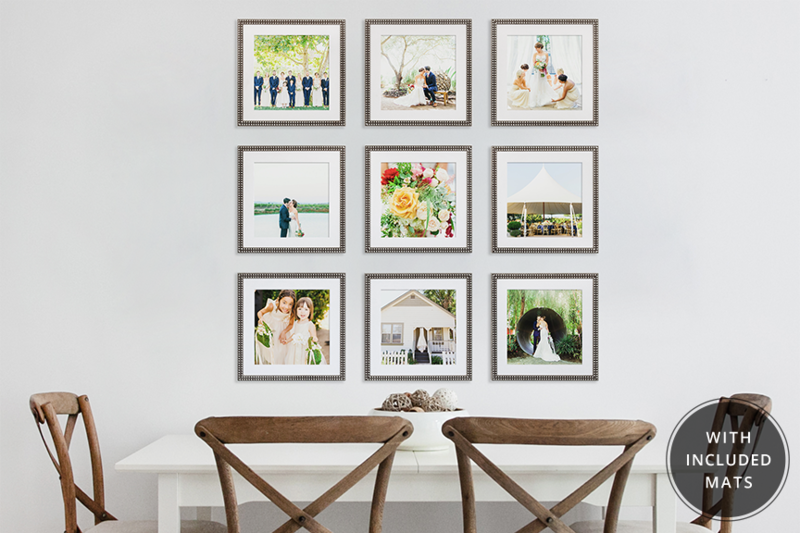 I love the clean elegant feel of the frames and love how they can go with any decor! To order a frame collection, select from any frame collection or a-la-carte frames below (click on each image to see the product info and to add any to your cart), add them to your cart, go to "checkout" at the top right of the page, and follow the checkout instructions for placing your order and shipping. After I receive your order, I will email you so you can select which photos you would like printed for each of your frames. Then your frames will be in production. As soon as I receive your order (depending on your shipping method) we will arrange a date/time for you to pick up your frames, or I will ship them directly to you. If you are in Orlando, I offer free order pick up. When you get your frames, they will be ready to hang, and I even tell you at what distance from the floor and from each other to hang them (as simple as that)! 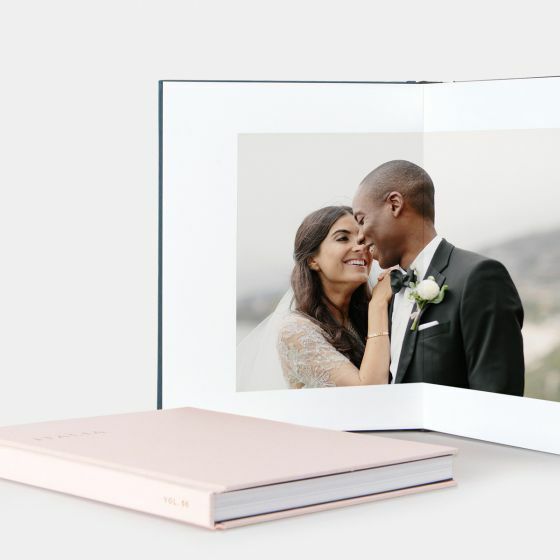 The difference to order with me is that I make sure the photos are resized and printed true to color and to my printing standards, also these frames are professional grade and only offered to professional photographers so you know you are getting a great product. In addition to that, you are supporting a small business that truly cares about preserving your photos and memories! If you'd like more info or if you have any questions, email me (lysue@lh-photo.com), and I'll be happy to answer any questions you might have!